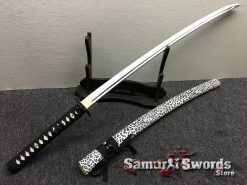 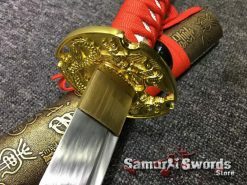 If you have decided to start collecting samurai swords or have recently started training in Japanese martial arts using a Katana or any other sword, the first thing that comes to mind is “Which sword should I choose and what type of steel should this be made of?” It is true that there are a multiple samurai swords available for you to choose from, but which one of these is the best, and which blade would be able to withstand the wear and tear that time, as well as what the environment brings? 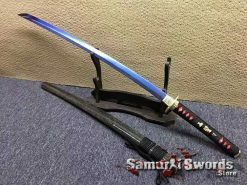 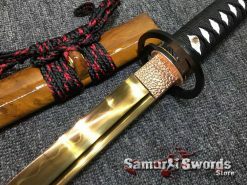 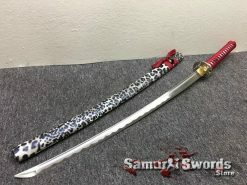 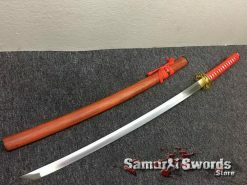 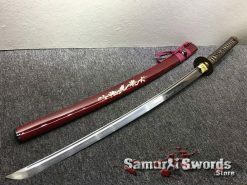 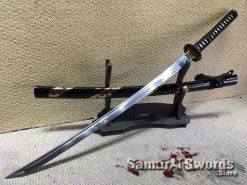 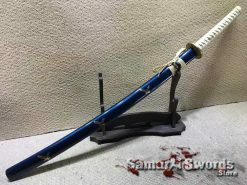 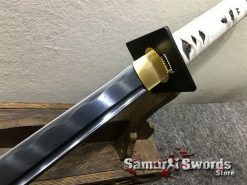 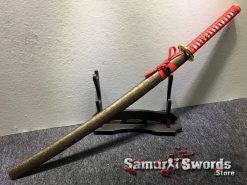 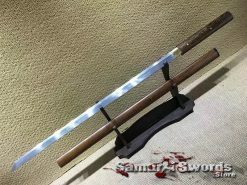 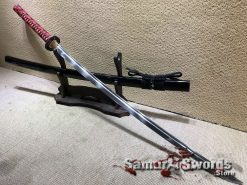 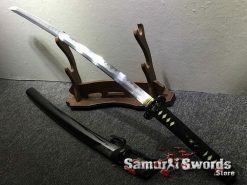 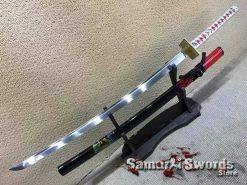 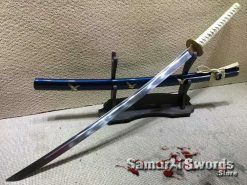 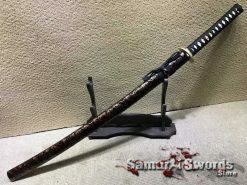 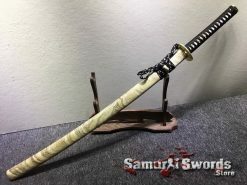 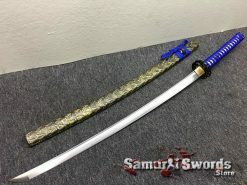 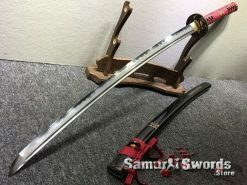 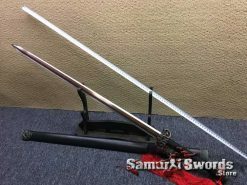 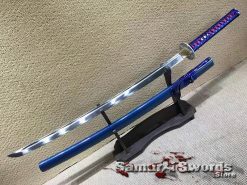 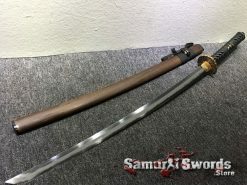 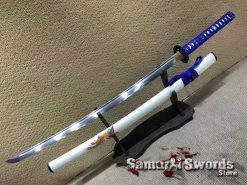 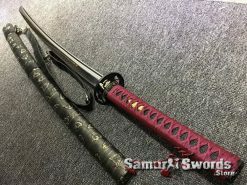 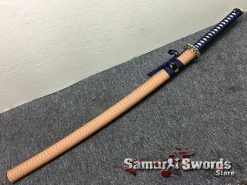 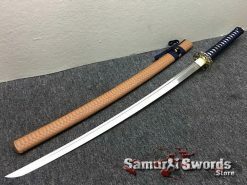 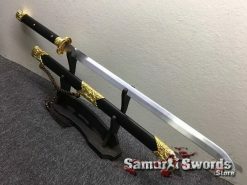 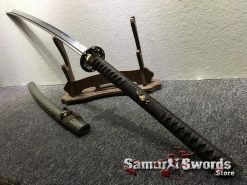 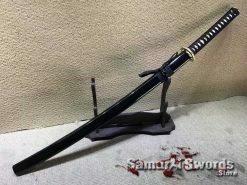 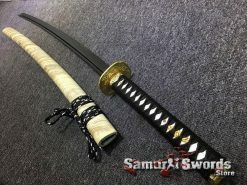 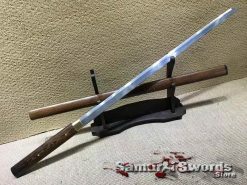 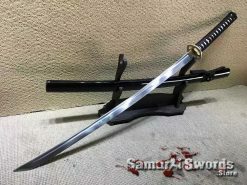 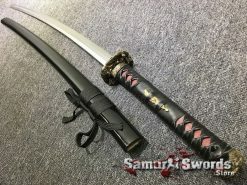 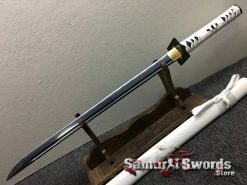 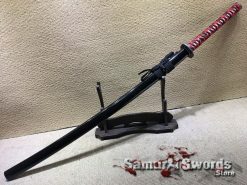 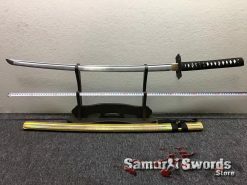 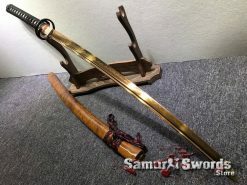 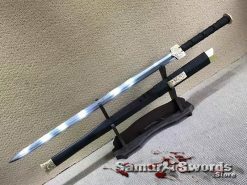 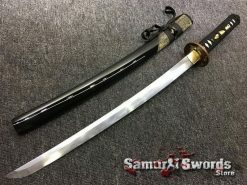 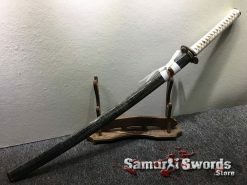 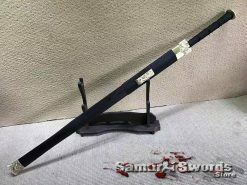 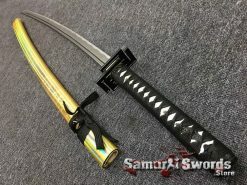 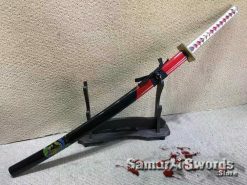 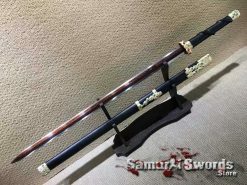 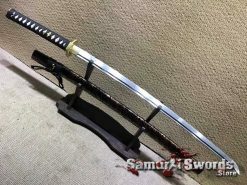 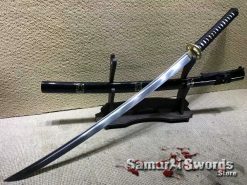 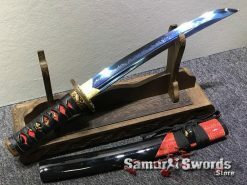 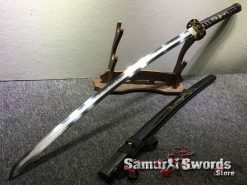 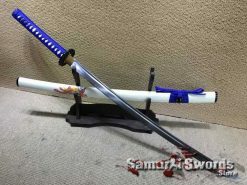 Before purchasing any sword, you will first need to determine what the sword would be used for and whether you prefer a shinken (sharpened blade) or an iaito (an unsharpened blade) for your needs and requisites. 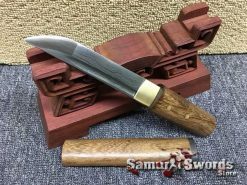 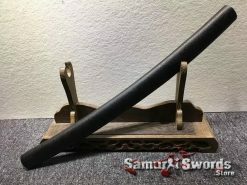 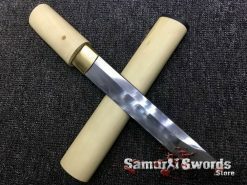 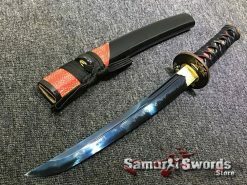 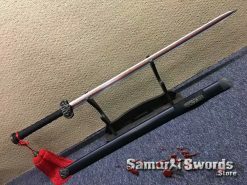 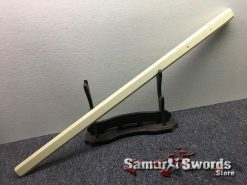 If you are searching for a samurai sword with a blunt edge or if you had just begun training in Iaido or any other martial art that is using a sword, then the iaito blade is definitely the piece that is best for you. 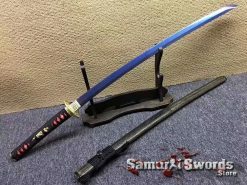 The iaito is a type of Katana sword with no cutting edge and is made specifically for practicing Iaido. 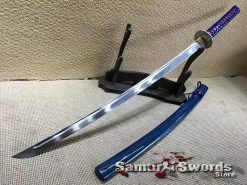 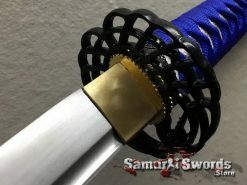 If you want a katana or any other samurai sword that is sharp, fully functional, and can readily be utilized for Tameshigiri (target test cutting) , then the sharp shinken blade is the best piece for you. 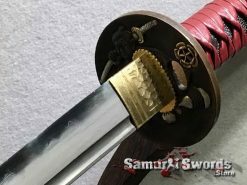 The shinken Katana can be sharp or razor sharp depending on how you want it, please note that the cutting edge of razor sharp blades will be last less time than regular sharp blade. 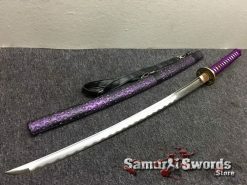 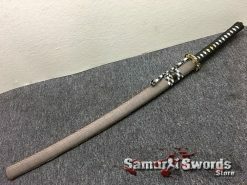 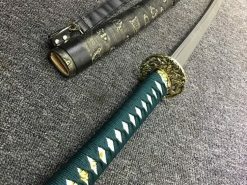 Generally, functional swords that can be used for combat and training are made out of carbon steel since long blades made of stainless steel are brittle and cannot withstand test cutting, trying to cut things with stainless steel sword can be dangerous, stainless steel is excellent steel for knives, however when it comes to swords, always go for carbon steel. 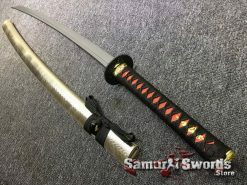 Carbon steel katana can vary in the carbon steel concentration and added alloys differ depending on the steel and tempering process. 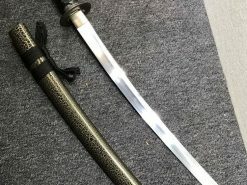 1060 carbon steel is considered as our most basic type of steel since its carbon content makes it durable yet is not high enough to decrease its pliability. 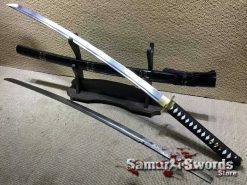 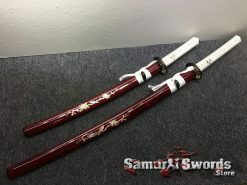 Swords made from this type of steel are also known to keep their edges and are generally suitable for practicing with soft and medium targets, or for decoration purposes. 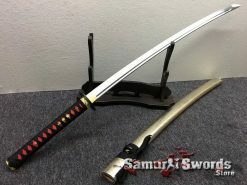 The 9260 Spring steel is a modern steel utilized to create springs; spring steel katana are generally depicted by its outstanding durability as well as its unique resistance to mistaken strikes and bending. 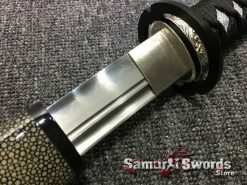 Moreover, swords that are made of 9260 spring steel are tough, and resilient while still being very flexible. 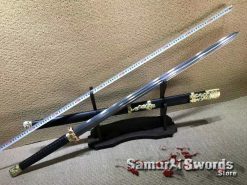 Because of its carbon content of 0.95%, it results in a harder type of steel thus, 1095 carbon steel swords are generally more suitable compared to those made from 1060 steel. 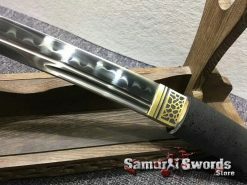 1095 steel is highly functional especially when undergo the clay tempering process, It is known to be very difficult to forge using this steel. 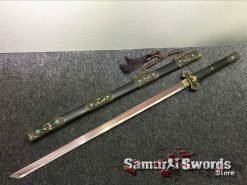 It should be adequately treated first to acquire an excellent result – a sword that is strong, durable, and highly efficient. 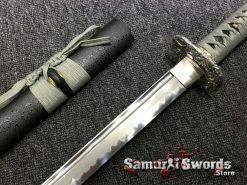 T10 steel has a carbon content of 1% and is also referred to as the High Speed Steel; it is durable and hard which allows a sword to retain its edge over time. 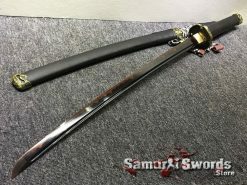 Swords that are made from T10 tool steel are categorized as one of the finest functional swords. 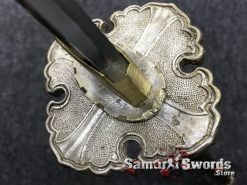 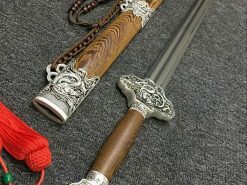 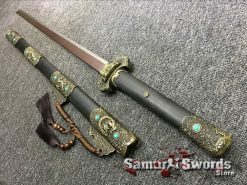 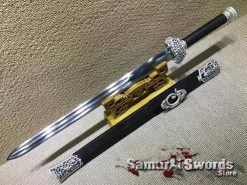 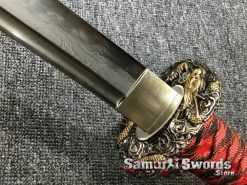 The maximum toughness and resistance of this type of steel are acquired when it is adequately clay tempered, it is considered as one of the most favoured steel choices among sword collectors. 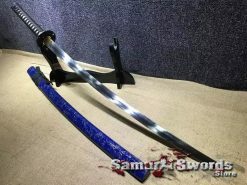 Clay tempered blades are swords featuring a real hamon with hardened edges and softer spine. 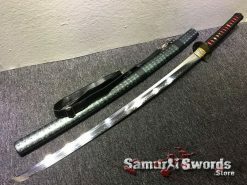 Which allow the sword more flexibility and resistance to mistaken strikes or hitting a very hard object. 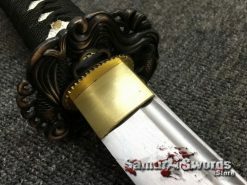 When swords go through the process of clay tempering, the edges are hardened to retain a sharpened edge while having a soft spine which will help the blade bend without it breaking. 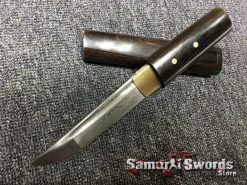 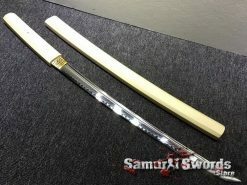 It is considered a must in a blade that will be used for extensive Tameshigiri. 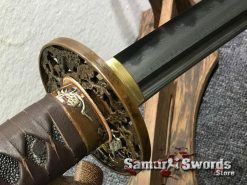 The actual process of creating a nihonto in ancient Japan involved steel folding to remove any type of impurities; yet in this day and age, the process of folding is done to increase the aesthetic beauty of the sword’s blade, and add grain pattern to it. 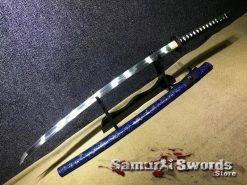 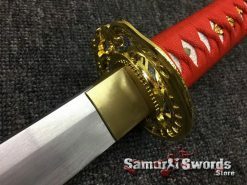 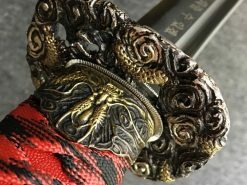 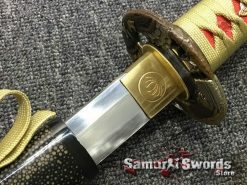 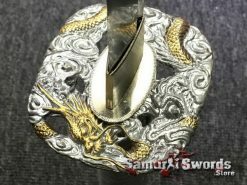 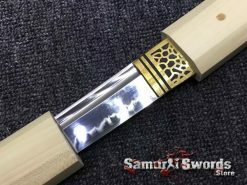 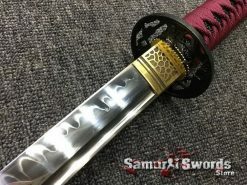 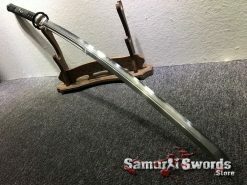 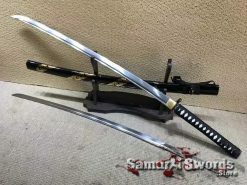 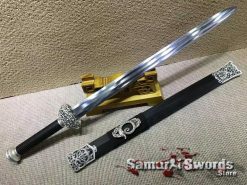 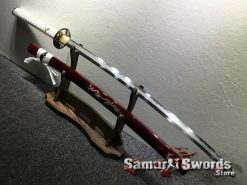 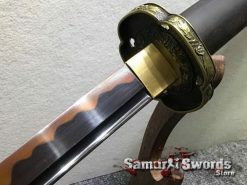 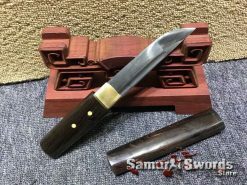 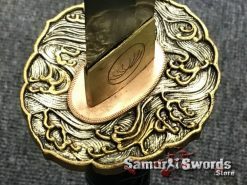 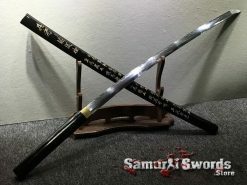 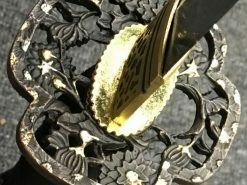 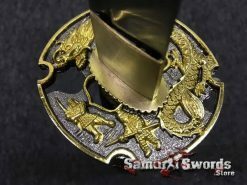 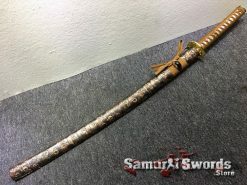 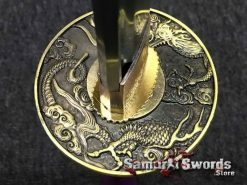 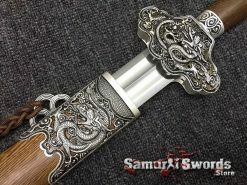 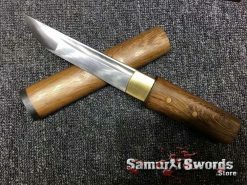 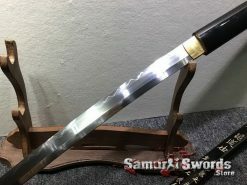 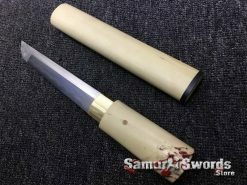 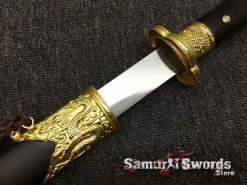 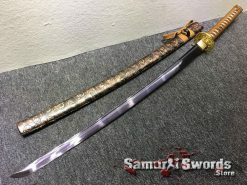 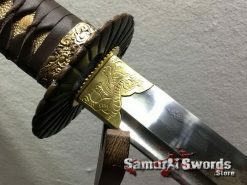 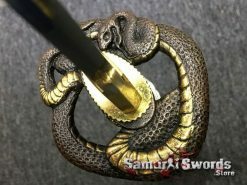 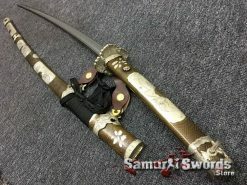 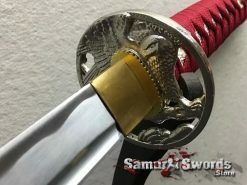 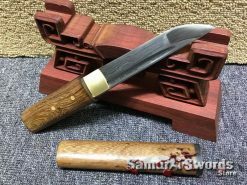 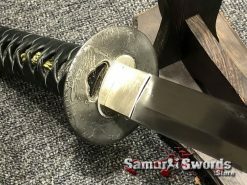 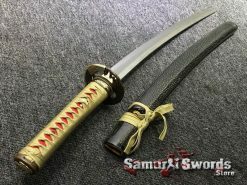 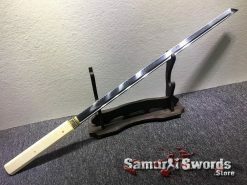 by folding the steel, it creates hada which display as stunning pattern on the sword blade; although it increases the visual appeal of the sword, the process does not necessarily improve the performance or the hardness of the blade and if not done properly, it can create weak spots in the blade.